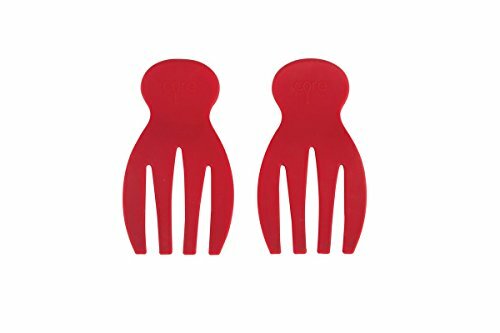 Core Silicone Salad Hands Red by Core at Foom App. MPN: 11790. Hurry! Limited time offer. Offer valid only while supplies last. View More In Salad Serving Sets - Page 2.